Search rankings don’t happen overnight, but it doesn’t have to take 6 months either. There’s no set rule from Google that stops you from getting on the first page within a month. More than ever, ranking in Google’s top 10 results pages have become a lot easier. But you need to understand that the traditional SEO strategies are not as effective as they used to be. You need a better hack. When you implement growth hacks into your SEO processes, you’ll be able to address the user’s pain points and put your keywords in the spotlight. In the first half of 2017, I have really enjoyed working with clients and improving their search visibility. One thing I’ve noticed is the huge opportunities that abound. Growth hacking isn’t only suitable for startups, it can work for you as well. It’s a proven method for attracting and retaining customers. 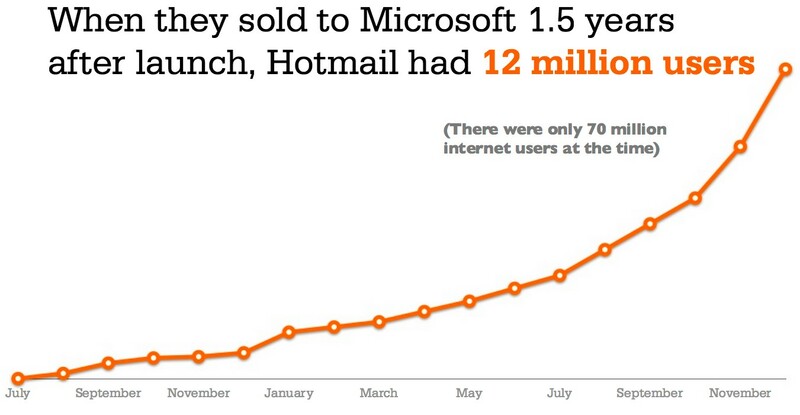 For example, Sabeer Bhatia and Jack Smith, founders of Hotmail acquired 1 million users within 6 months, and when Microsoft eventually bought the company, Hotmail had 12 million users. Essentially, if you’re familiar with growth hacks, you know that the focus is on “growth” and nothing else. 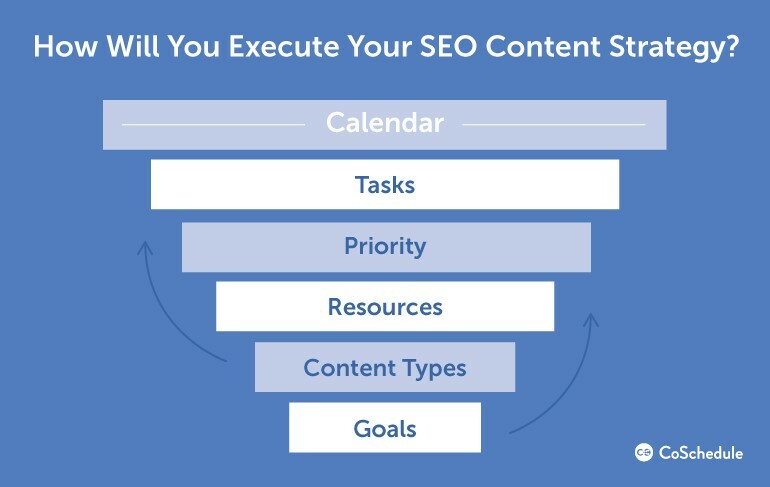 This means that if you develop a search engine optimization plan that’s aimed at growing a business, you’ll have a better chance of succeeding than someone who’s entire focus is on ranking and driving organic traffic. Why growth hack your SEO strategy? In a nutshell, SEO strategy is the step-by-step plan for generating organic traffic and rankings. From executing your plans to achieving your goals, you need a “growth hack” in-between. Essentially, if your SEO strategy is hinged on identifying user’s questions, creating compelling content that answers these questions, and optimizing your web pages for search engines, then growth hacking can be helpful. On one hand, growth hacking is the process of using analytics tools to analyze who should use your product, and how, and then use the analysis to pursue the most effective and efficient ways to drive “growth” for the business. The phrase was coined by Sean Ellis in 2010. 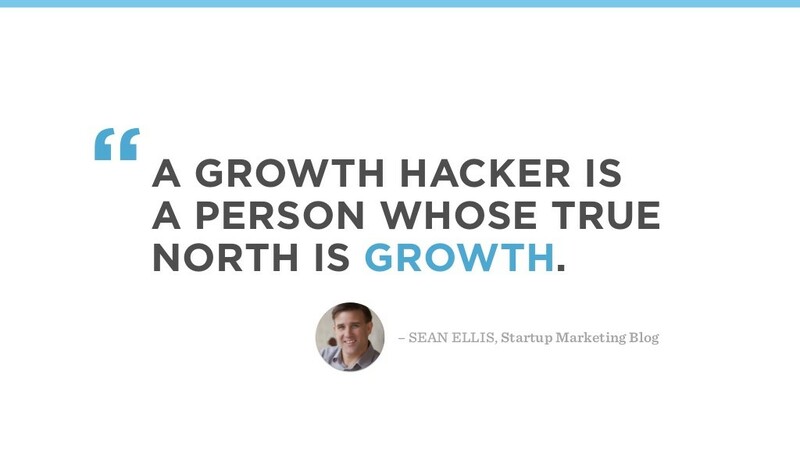 According to Sean Ellis, “A growth hacker is a person whose true north is growth.” Every decision, strategy, or tactic that a growth hacker implements is aimed at achieving the goal — growth. Nothing more, nothing less. The “hacking” attached to the name might seem like it’s another short cut, Hell no! It entails proven strategies that guarantee sustainable business growth. If you want to move your business forward in this ever-changing digital marketing space, you must focus on proven “growth hacking” strategies to improve your search engine visibility and attract more targeted customers. A web page that loads slowly will turn a customer away. It signals a poor user experience, and when users are not happy, it increases your bounce rate — customers leave your web page without getting answers to their questions. Google doesn’t like this. In fact, if your web page takes an extra 2 seconds to load properly, you’ll most likely notice a 50% increase in your bounce rate. 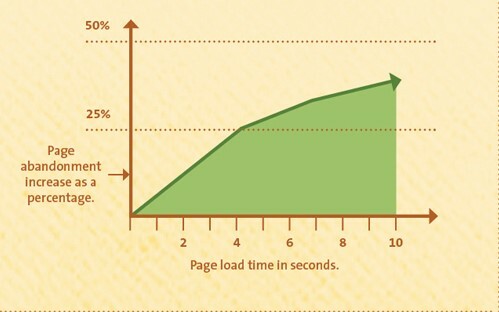 And of course, a 1-second delay in page response can result in a 7% reduction in conversions. In turn, this will send a negative signal to Google that your web page isn’t useful. Matt Cutt, the former Head of the Web Spam Team at Google says page speed is one of the 200+ signals that Google uses to determine web page’s rankings. Although, currently, only fewer than 1% of search queries are affected by the page speed signal, optimizing your page speed is very important. So, how do you optimize your page speed to improve your user’s experience, drive massive traffic to your web page and increase your conversion rate? You should use the Google PageSpeed Insight tool to discover what you should do to increase your web page’s speed. Visit the Google PageSpeed Insight tool website and enter your website URL (e.g., growthhackers.com), then click on the “ANALYZE” button at the right side. Fortunately, the analysis is done for both your web page’s mobile and desktop experience. You can click on any of the tabs to see what you need to fix to improve your loading time across different platforms. In addition to the optimization tips that Google PageSpeed tool presents to you, it also gives you an estimated time of completion of each task you need to carry out to help you optimize your pages properly. Make sure you spend adequate time to fix these issues. Remember that when you implement the optimization recommendations from these tools, you’ll not only increase your pages’ loading speed, in turn, you’ll improve user experience as well. If your website is built on WordPress, you can use the free WP Super Cache plugin or the paid WP Rocket plugin which are both excellent tools that can help you cache your website effectively and increase your website load time significantly. 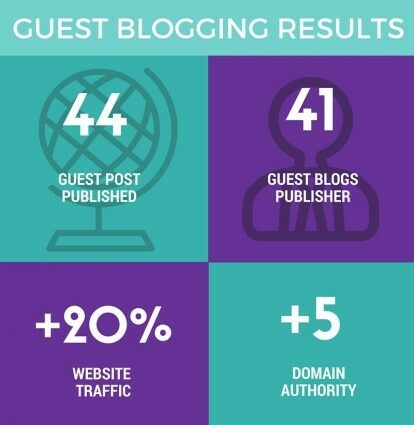 Guest bloggers and partners can contribute a great deal to growing your business. You can’t afford to it it all alone. When you find and partner with them, it can be a game changer for your brand. Well, one of the reasons is because guest blogging is a white-hat link building SEO technique. As you already know, link building is still one of the most important Google ranking signal. 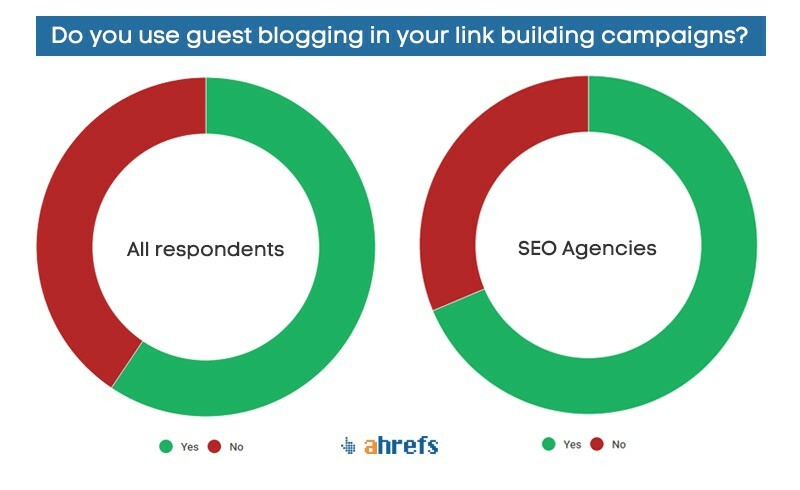 A recent survey by Ahrefs shows that a great percentage of marketers use guest blogging in their link building campaigns. Several studies by Ahrefs and other credible web marketing companies found that several websites that landed on the first page of Google SERPs were the direct result of personal and paid guest blogging efforts. In fact, Silvio Porcellana, CEO, and founder of Mob.is.it boosted their search traffic by 20% through guest blogging. Over a period of 5 months, they published 44 guest posts on 41 different blogs. This resulted in a great SEO boost as they saw a remarkable +5 DA and 20% increase in their website traffic. Therefore, partnering with regular guest bloggers to dominate your industry is a great growth hacking strategy you can’t afford to miss. As you start out with this strategy, target website’s with high DA (Domain Authority) and PA (Page Authority) that accepts guest blogging. Partner with the bloggers that guest post regularly on trusted blogs. Provide them with your brand keywords and the keywords you want to rank for. Do you need to worry about Google penalty? I don’t think so. As long as they create relevant high-quality content and include your link naturally in the content, you’ll be fine. The good part is that they’ll share the post with their audience and across social media channels. That’s a lot of social signals that can impact your search rankings positively. Aside from improving your search traffic, natural and relevant links can also drive targeted leads to your business. So how do you find guest bloggers to partner with? The best way to find this guest bloggers is to visit the blog you’re interested in and take a closer look at the authors that wrote articles which are closely related to your business. Connect with them via Twitter, email, or any other channel. Alternatively, you could reach out to guest bloggers whose articles became popular on the blog. On several blogs, guest bloggers are required to respond to comments. You can leverage this to connect with such guest bloggers by writing a relevant comment on their blog and reaching out to them to build relationships that last. With your content marketing efforts and that of other guest bloggers and partners, your keywords will receive a lot of love and juice — this is what Google needs to rank your web pages higher in the organic search results pages (SERPs). First, understanding the competition is crucial to every business owner. You shouldn’t underestimate your competitors if you want to build a thriving business. You most likely have competitors that are doing well in your industry. It’s your responsibility to find out why they’re ranking higher than you in the organic listings. What are they doing well that you’re missing? Where are they acquiring their links from? Why are customers choosing your competitors over your business? What are the SEO mistakes your competitors are making? Providing answers to these questions will give you an in-depth knowledge of what you’re missing and what to improve upon to help you generate more organic traffic. You might even discover some potential customers you’re not targeting. Identify and define your top 3 – 5 competitors: You can simply do this by Googling your top-level keywords or your products name. Your competitors will show up on the first page of Google’s SERPs. Visit the SpyFu website and enter your website URL into the search box. Then click on the “Enter” button on your keyboard. And viola, there you have a bunch of data: but you’re interested in identifying your competitors. Here are your top 5 organic competitors. You can click on the “VIEW ALL COMPETITORS” link to see more of your competitors. Having known your top 5 competitors, it’s time to look at what they’re doing that you’re probably ignoring it (or don’t even know about). Find the keywords they’re optimizing their web pages with. It can be tricky at times to find these keywords. You’ll notice that one of their keywords is being used in the title tag. ii). Another important meta tag you can look at is the meta keywords. Although, most webmasters leave it blank because they think that Google no longer considers it, however, if you see that your competitors are still adding it, you can take advantage of it as well. 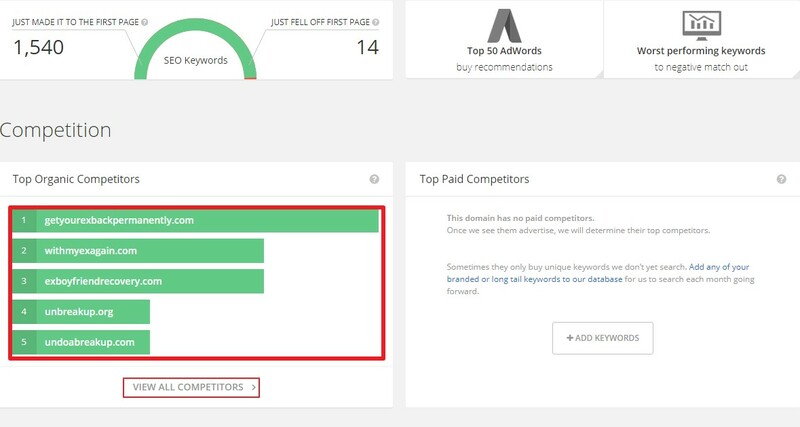 You can quickly use tools like SEMrush to get insightful data about your competition — keywords, backlinks, and more. Simply visit the website, enter your website URL (e.g., searchengineland.com) and click on the “Start now” button at the right side. You’ll be amazed at the amount of data at your disposal. If you want to see a more comprehensive data about your competitors, you’ll need to upgrade to a premium account. Next, you’ll have to check your competitor’s content. Compare their content with yours — check their top performing content, then create content that’s 10x better than what they have already — using the Skyscraper Technique. You should include those important keywords which you got from your competitive research into your metadata and content. Influencer marketing isn’t a buzzword. It actually works. 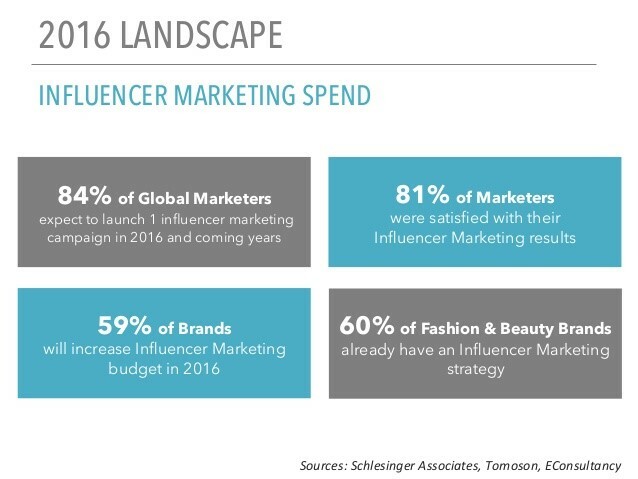 According to eMarketer, 84% of marketers utilize influencer marketing campaign tactics. In fact, 81% of marketers were satisfied with their results. Influencer marketing is all about building a long-term relationship with thought leaders in your industry — and taking advantage of their huge and loyal fan base get more social shares, build authority backlinks, increase your brand citations, and drive organic traffic to your website. To get started, you need to find your target influencers. Reaching out to them is secondary. 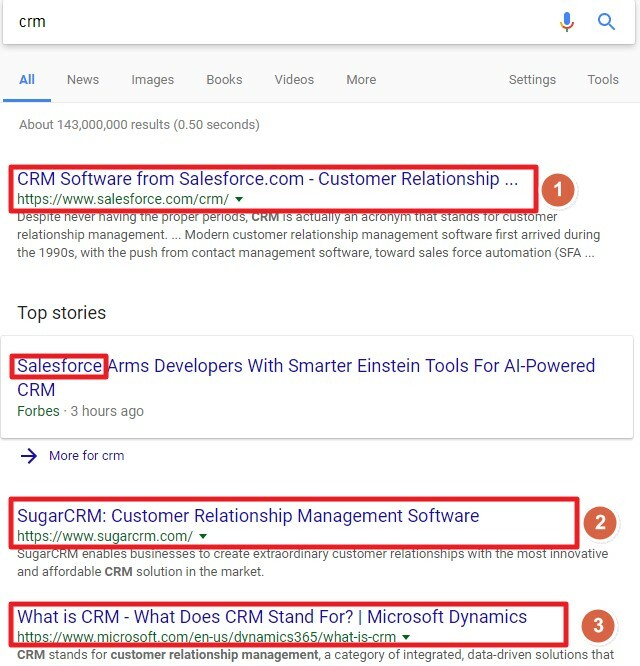 It’s simple: Perform a simple Google search of your product or keyword, you will see popular blogs on the first page already. 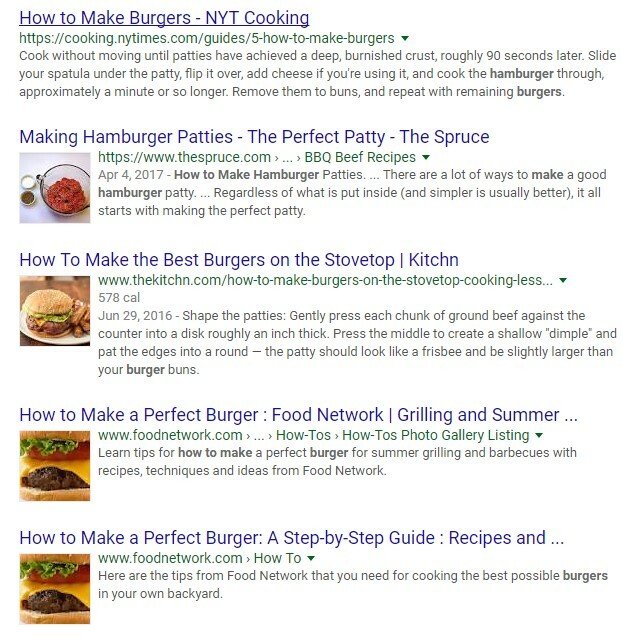 If your product is “burger” then searching for “how to make burger” might reveal the top websites in your niche. You can visit their websites and reach out to them. These trusted websites are owned by the influencers that you’re looking for. Once you find the influencer you’re interested in, find a way to provide value to them. You can create a helpful and in-depth blog post and link to them, then reach out to let them know you did link to them. Alternatively, analyze their products and give honest feedback and insights on how they can improve and win more customers. Point out issues that can hurt their bottom line and guide them on how to fix them. This will help you to establish a successful relationship with them. Social signals like Facebook likes, Facebook comments, Tweets, Pinterest repins, and more are essential to your long-term rankings. Although social signals may not affect your rankings directly, they drive user engagement, which in turn, regulates organic rankings. When people share your content and it goes viral, it indicates that your content is valuable, and because Google likes to show their users valuable content, you’ll see a boost in your organic rankings and traffic. Caution: Don’t induce or manipulate social sharing by using bots or fake users. This will eventually be spotted, and your rankings will suffer. Therefore, it’s important for you to research extensively and produce engaging content that your audience will benefit from, and gladly want to share with their friends. Search users enter your website through your landing pages. In the eyes of Google, the first touch points that users make on your website are critical when you’re looking to improve organic visibility. 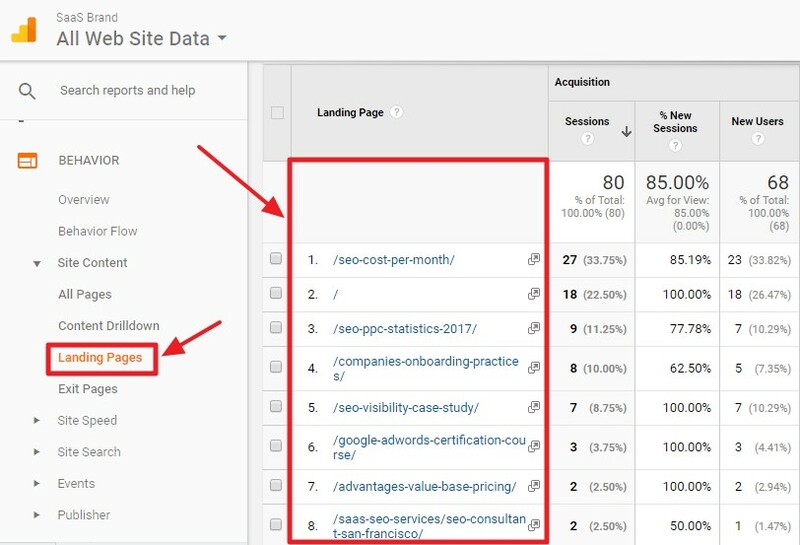 If search users are entering your website through these pages (landing pages), then you’re losing a lot of leads, sales, and loyal customers by not optimizing these pages. Get the most out of these landing pages: Conduct a content audit to determine the relevancy and level of engagement each content page provides. Then, improve the quality, facts, add current visuals, share case studies, and more importantly, add clear call-to-actions (CTAs) to these pages. Next, deliberately promote these pages. Interlink each of the landing pages from your homepage, and use other whitehat link building techniques to transfer SEO juice to these pages. Trust me, this alone can boost your search rankings in about 7 days. Growth hacks aren’t deceptive methods that smart SEOs use to increase their online performance and visibility. It entails doing the extra work. Going ahead of your competitors, and executing a plan that will overwhelm them. You may not be a startup that primarily needs “growth hacks” to thrive, but it will work for “that” your business nonetheless. Which of SEO growth hacks have you tried in the past? Can you share your results?